The function of a stall is to isolate the adventurer adverse forces of nature like wind, rain and cold, for example. If there’s one thing fairly unpredictable, this is the rain. Even the modern meteorology deals with probabilities, not certainties. Suddenly the winds start to blow, to form heavy clouds and here she comes. 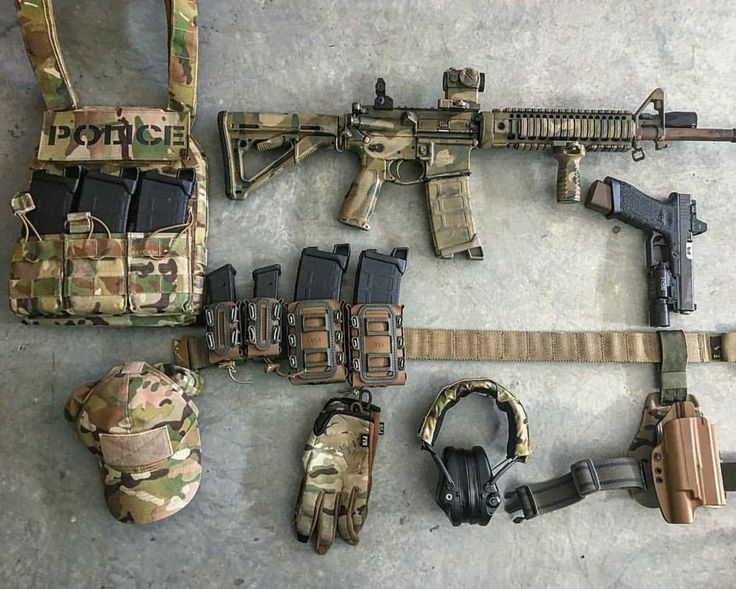 The deal then is to prevent, and the first measure of the adventurer is to review carefully your equipment. 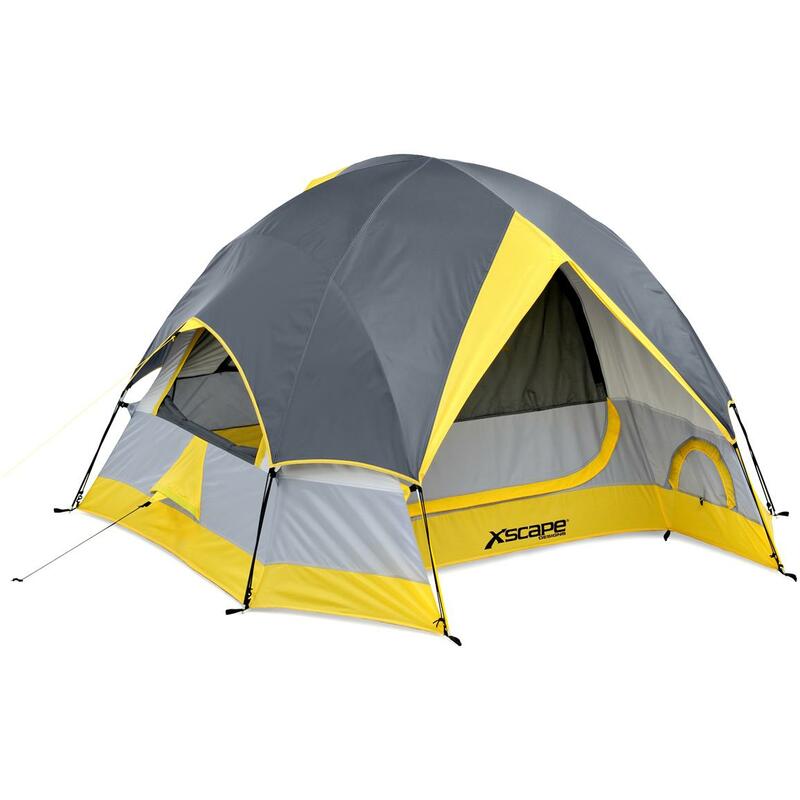 Seams, zippers and the floor of the tent should be subject to inspection before you hit the road. 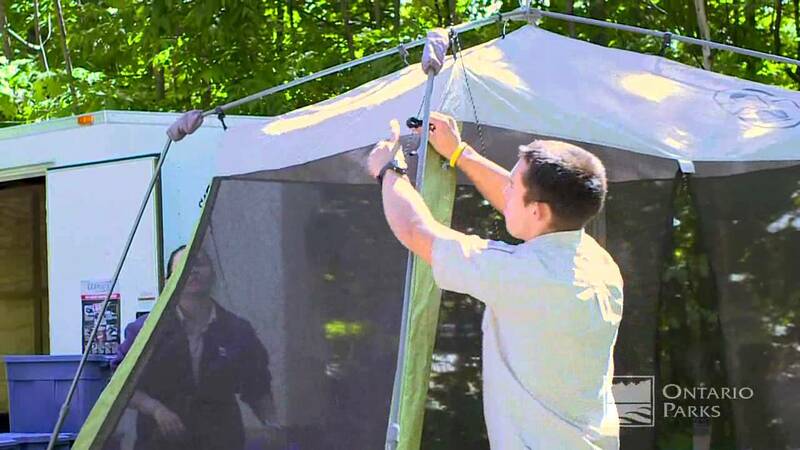 Another precaution is to have a “floor”, a waterproof canvas so that the moisture from the soil does not soak the tent floor, if the latter is not fully waterproof. This canvas should never be higher than the floor of the tent. 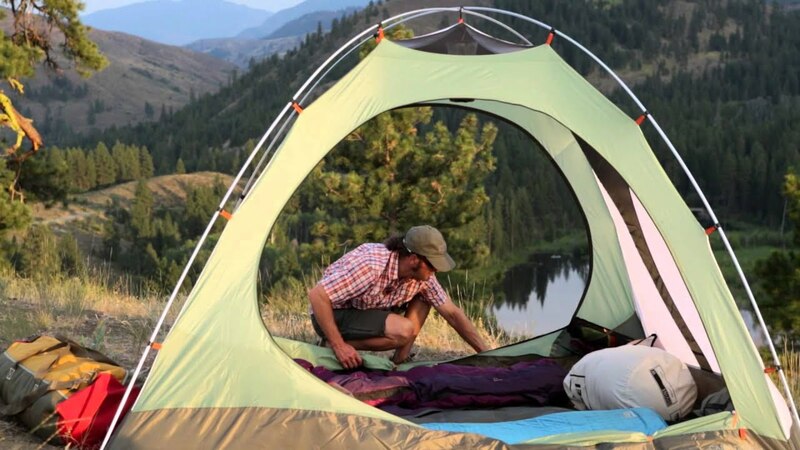 Modern tents are reliable, but one must be sure before proofing, because nothing makes the environment more unbearable than the floor soaking wet, moistening everything and everyone inside the tent. If you go camping in a place you don’t know yet, explore it. Discover the most favourable point to arm your camp. He must be near water, but high compared to this. Can be close to the wood, if it is allowed to use this means of heating and cooking. Avoid however do fires, unless it’s absolutely necessary. Give preference to stoves or espiriteiras (kind of stove to alcohol). Now, where’s the best place to camp? The ground must be neatly trimmed and dry, although exposed to winds? Isn’t it better to set up camp away from trees? 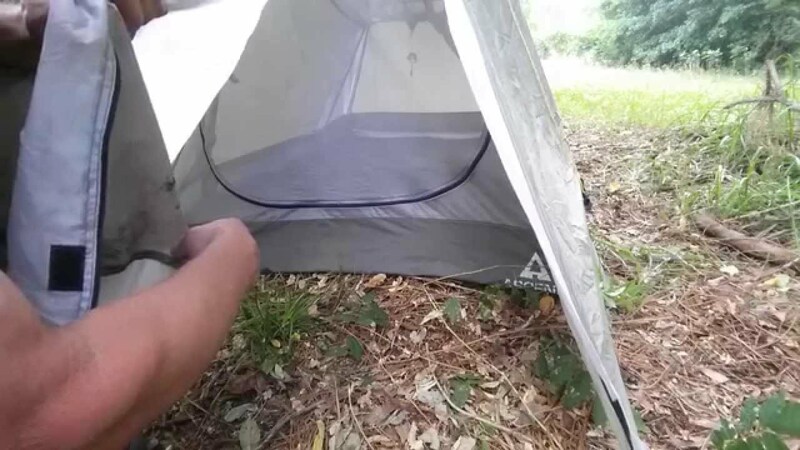 Some people recommend not to camp under trees. Others argue the opposite, claiming that the trees cushion the force of the rain, and during the day the temperature is cooler in the hottest hours of the day. Of course, this also depends on the availability of trees in the region (in Brazil, for example, they are rare in the upper reaches). How the hell is very rare tents being affected by them, and their consequences, as trees falling or fire caused by strong electric shock. Ignore cases of this type, but it’s still better not to be the first of such statistics. 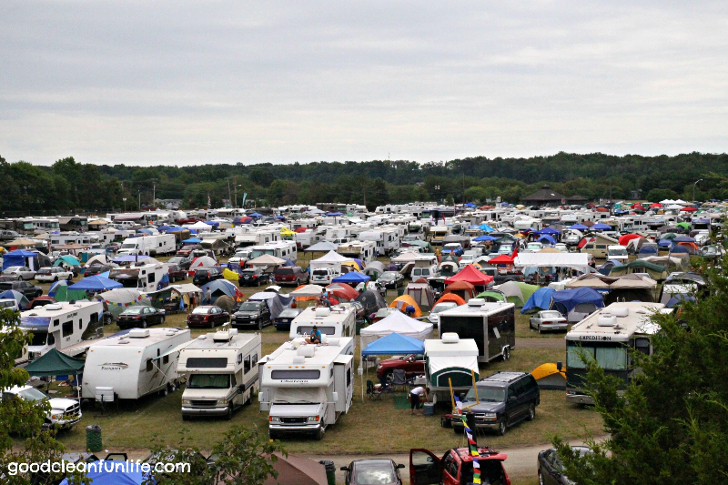 Those who prefer camping at an elevation should observe if it has satisfactory drainage. 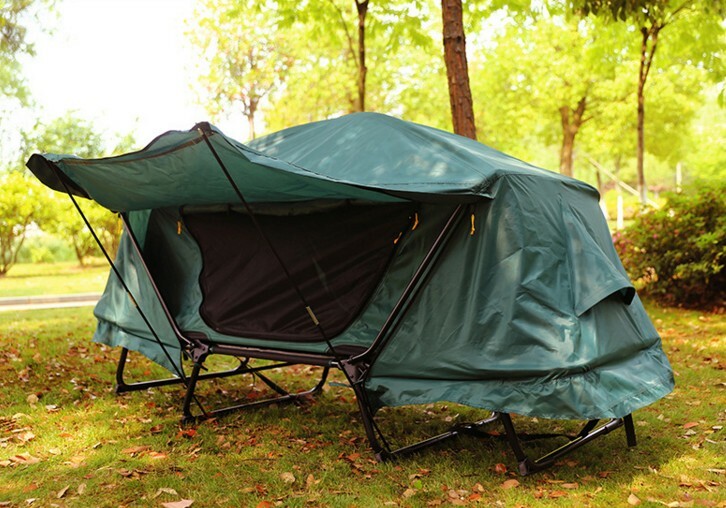 If camping down, review the site and make sure if the water begins to enter the tent after rain started. Several factors can indicate whether the place is an avenue where travels an intense movement of water. Avoid these places. 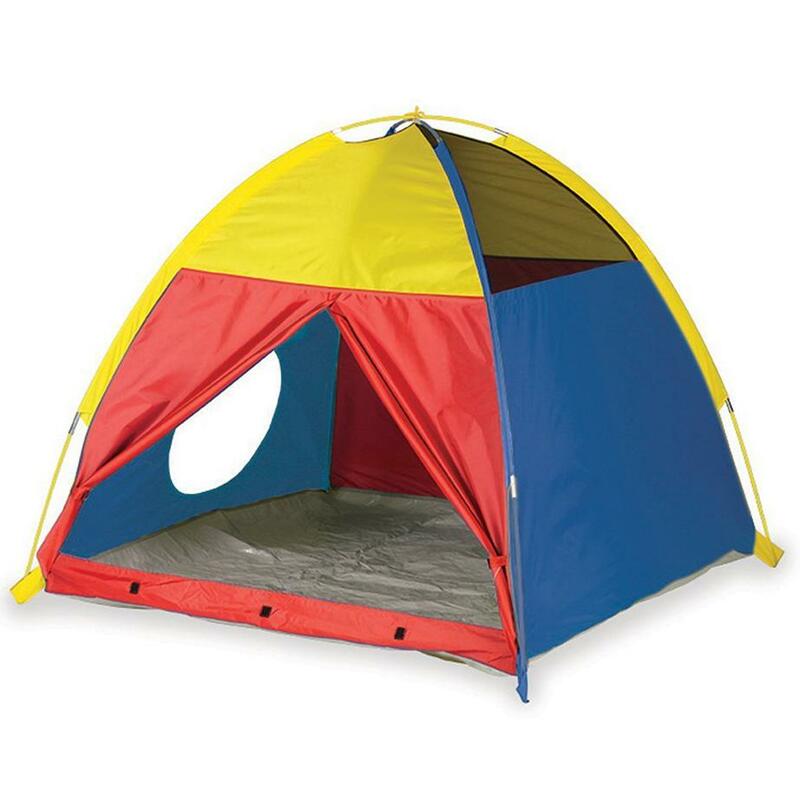 Many recommend the construction of “pits” around the tent. To avoid the process of lixiviamento from the ground, we do not advise similar act. 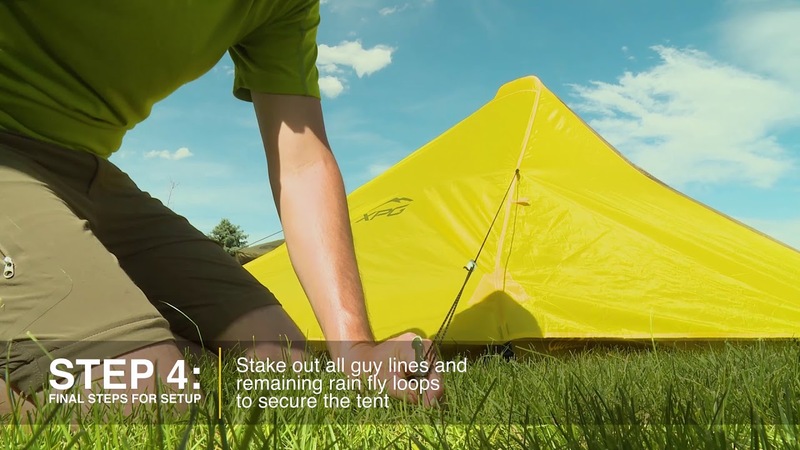 Make the spikes penetrate tight so that, in the case of a calculation error, the tent not be washed away in the flood. For the same reason keep your things inside plastic bags even inside the tent. 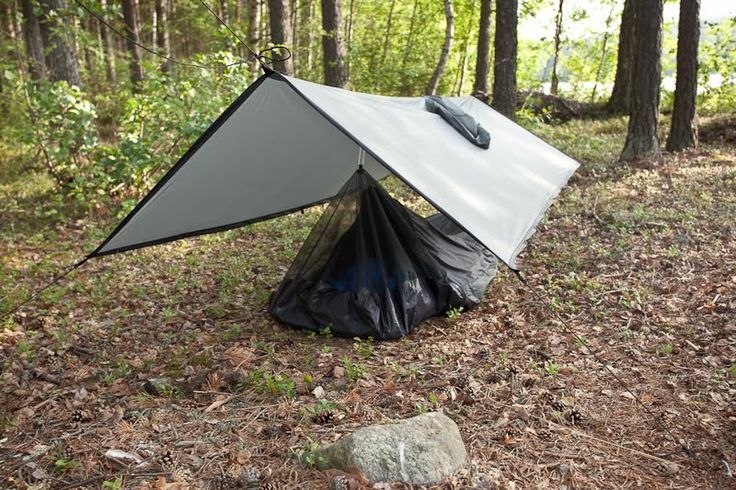 This will keep everything organized inside the tent and if the worst happens, your stuff will remain dry. 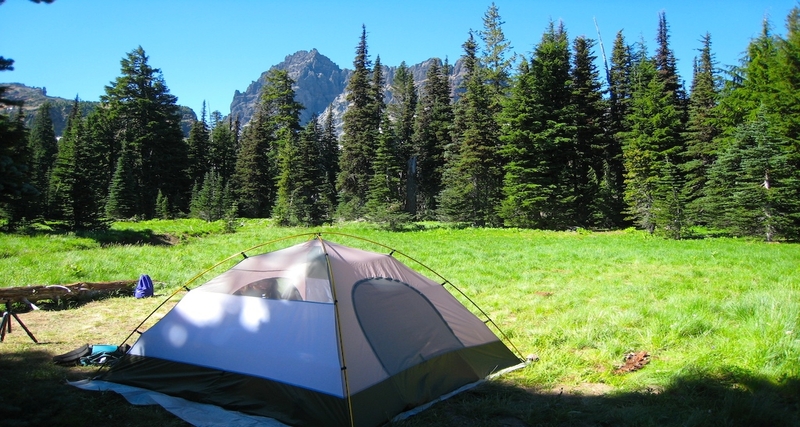 Don’t camp too close to the margins of rivers, creeks and streams, because eventually its waters may rise as a result of heavy rains in its headwaters. 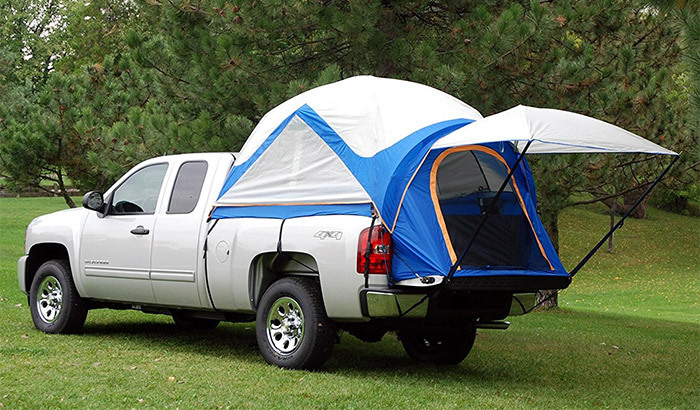 It is very common to happen, so keep your camp at a time reasonable in the bed of the river. 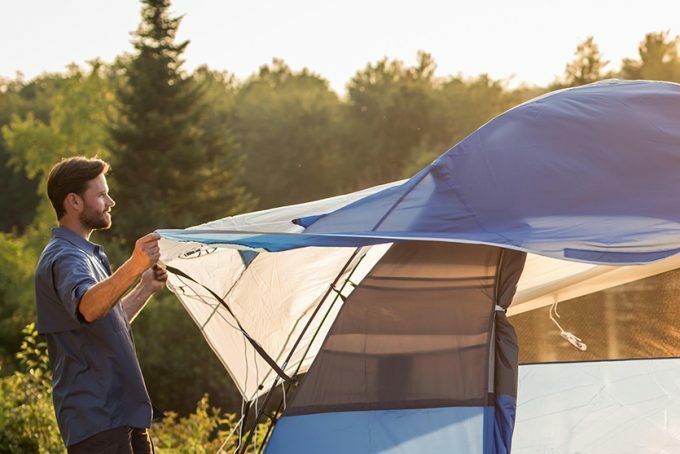 We recommend that the tent is armed in natural terrain elevations, regardless of whether or not trees (after all, you can’t always choose…). 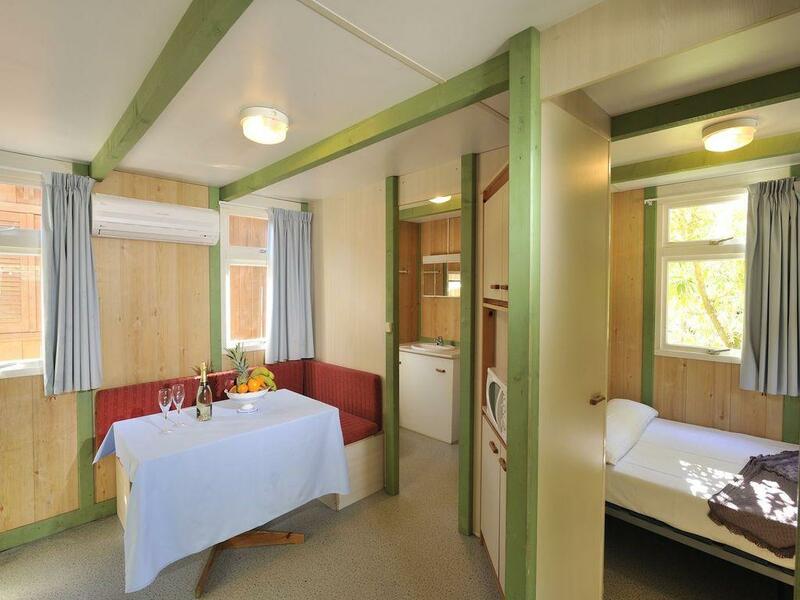 Especially enjoy the locations already used previously for camps. 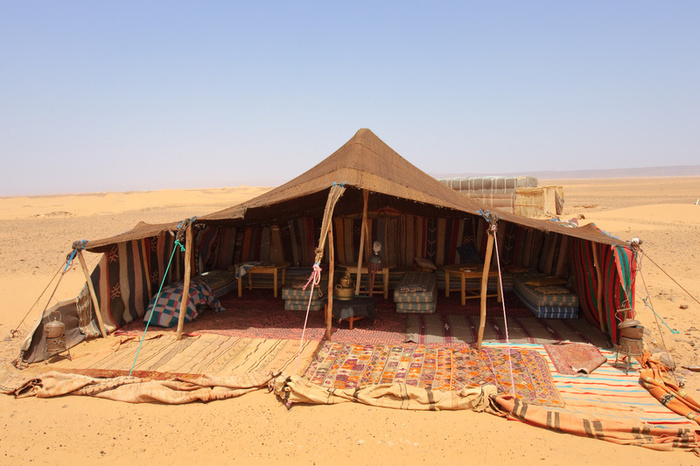 Avoid mounting your tent on rocky surfaces, giving preference to areas with scrub or dirt.The rocks have greater power of thermal conduction, stealing the heat of your body during the night. Of course, sometimes we only have rocks and must provide a thermal insulator to be used in conjunction with the sleeping bag. Also avoid fires, they burn the soil, disabling it for a long time. If it’s really essential, mount your fire in place already used for such a purpose, which does not spoil other solo sites. Still, we emphasize the use of stoves. 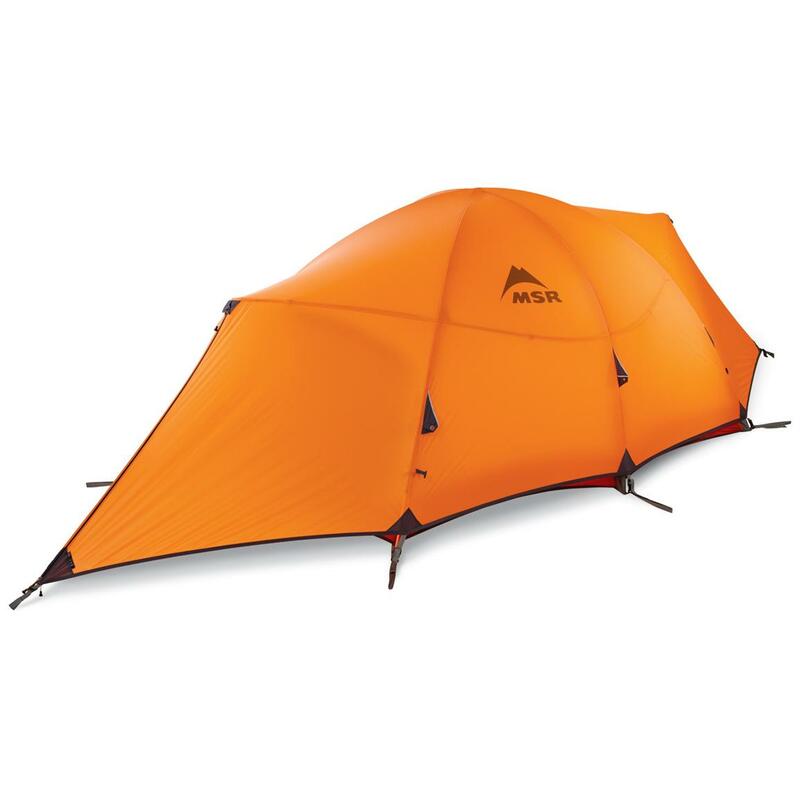 In case you’ve never been camping before, set up your tent at home, to get used with the sequence of assembly/disassembly. Another point is that you don’t need to carry your tent in the bag provided with the same. You can try reeling it in various formats, making a real “origami”, to better be wrapped in your backpack, either within or outside of this. Advice From Seasoned Campers Please! !